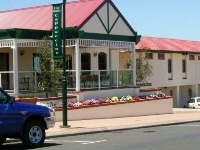 The Augusta Hotel Motel is an ideal place to stay with its breath-taking views of the Blackwood River and Southern Ocean. Enjoy a meal in our Bistro while you take in the spectacular coastline. 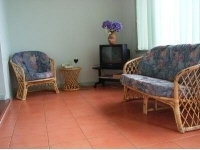 Quality rooms and cottages with full facilities including in-house movies and ISD telephones. 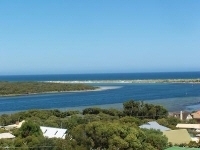 Almost all rooms and suites have outstanding views of the ocean at Flinders Bay or the Blackwood River. Share a room with other fellow travellers. Rooms have four or six beds. Bedding supplied and towels available for hire. Sleeping up to four guest this room has Bar Fridge, kettle, toaster & TV. each room has one Queen and one Bunk bed. Sleeping up to three guest this room has a Bar Fridge, Kettle, Toaster and TV. Each room has one Queen and one Single bed. This self contained cottage sleeps up to five guests. 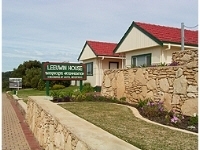 Full facilities are featured including cooking facilities, Free in-house movies and telephone (local calls only). 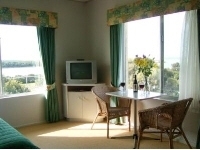 All rooms have outstanding views of the ocean and the Blackwood River. Sleeping up to three guests, this quality room has full facilities including free in-house movies, bar fridge, kettle, toaster and telephone (local calls only). Each room has one double and one single bed. Sleeping up to four guests, this quality room has full facilities including free in-house movies, bar fridge, kettle and toaster. Each room has one queen and two single beds. 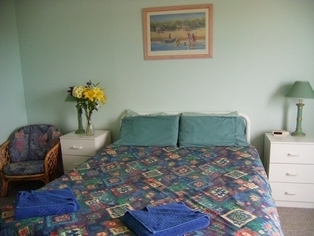 This quality room has a Queen bed with ensuite, facilities include free in-house movies, bar fridge, kettle and toaster. 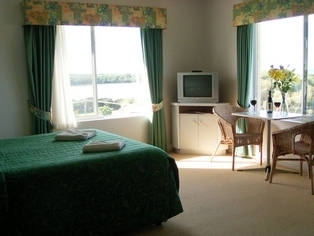 All rooms have outstanding views of the Blackwood River. This quality room has two single beds with ensuite, facilities include free in-house movies, bar fridge, kettle and toaster. 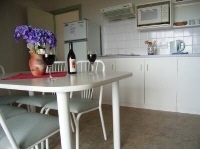 All rooms have outstanding views of the Blackwood River. Conference facilities are now available - Weddings, Dinners, Cocktail Parties - we can do anything!. For more information please contact the hotel direct. 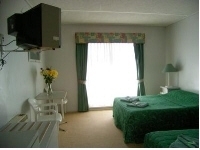 Augusta Hotel Motel is located in the heart of Augusta, on the main street. 25 minutes south from Margaret River. Augusta's location makes it an ideal place to experience some of the many attractions within the Cape to Cape region of Western Australia. The Cape to Cape region stretches from Cape Naturaliste to Cape Leeuwin with Margaret River, Dunsborough, Busselton and not to mention Augusta, in between.